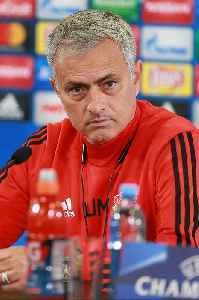 José Mário dos Santos Mourinho Félix, GOIH, is a Portuguese professional football coach and former player who most recently served as manager of English club Manchester United. As a manager, Mourinho has won 25 major honours, making him one of the most successful managers of all time. He was named Portuguese Coach of the Century by the Portuguese Football Federation (FPF) in 2015, and holds the distinction of being the first coach to have spent more than £1 billion on transfers. Due to his tactical knowledge, charismatic and controversial personality, and what his opponents regard as an emphasis on getting results over playing beautiful football, he has drawn comparisons, by both admirers and critics, with Argentine manager Helenio Herrera. He is regarded as one of the greatest managers of all time.